Underlying both intellectual intelligence (IQ) and emotion intelligence (EQ) is our spiritual intelligence (SQ) - our capacity for developing meaning, vision and value. It allows us to dream and to strive. It underlies the things we believe in and the role our beliefs and values play in the actions that we take. The higher our SQ, the more we are truly ourselves, mindful of our being and not hiding behind reactive emotions nor conditioned belief systems. The standard IQ test measures rational intelligence: the skills we use to solve logical or strategic problems. For a long time, IQ results were considered the best measurement of a person's potential for success. But in the early 1990s Daniel Goleman pointed out that success is also dependent on emotional intelligence: the thinking that gives us empathy, compassion, and the ability to respond appropriately rather than simply react. In practice this tells us a lot about how a person will get on in social situations, including the workplace, and more closely correlates with success in life overall than IQ. Spiritual Intelligence is even more fundamental, however. Spiritual intelligence represents our drive for meaning and connection with the infinite. Spiritual intelligence also helps us discern true principles that are part of our conscience. Computers have high IQ of a sort, animals show some degree of EQ, but only humans have SQ - the ability to access inner knowing and as a result to creatively change the rules, alter situations, and question why we are here. Our SQ makes the best use of our IQ and EQ. 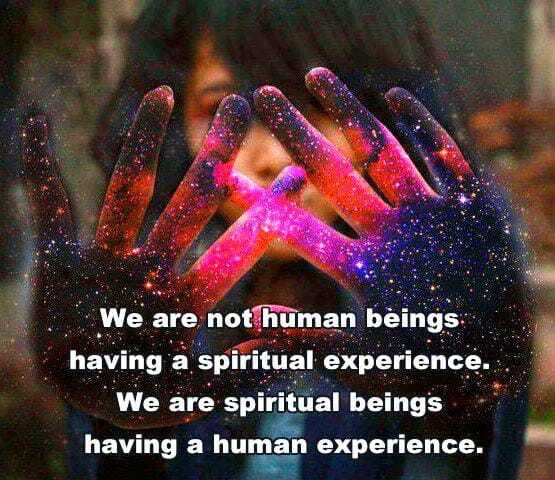 Spiritual intelligence is what makes us uniquely human (body, mind and spirit integrated as one). 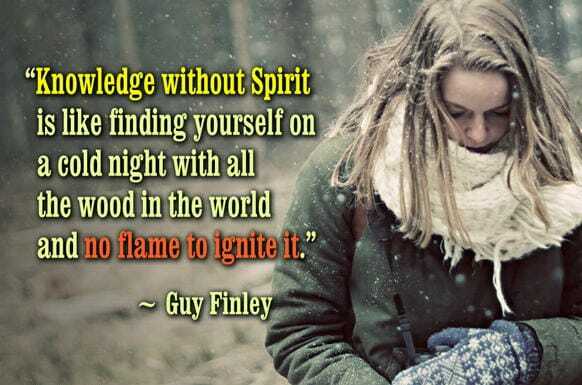 This is the spirit authentically having a human experience, rather than being dragged along half asleep. We are capable of mindfulness, and spiritual qualities such as the ability to show forgiveness, to express gratitude, to be humble, to display compassion. Fortunately, all kinds of intelligence can be developed. Spiritual intelligence refers to making the choices that suit you and actually consciously experiencing and feeling the satisfaction and feeling of fulfillment and self-realization that come with that. That's what'll make you happy. This epitomises the spiritual reality that must be contacted. Talk to yourself in two languages - what do I need and what do I love - in order to balance the body and the soul.